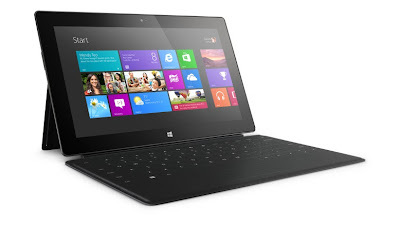 I can't say that I'm a "fan" of the Microsoft Surface RT tablet, but I am intrigued by it. But, even at $349 for the entry level 32GB version, it still is a bit expensive to buy at a toy. But if you are in the market for a Microsoft Surface RT, you might want to also consider that the Redmond company is now selling referbrished 32GB Surface RT tablets, with the $100-ish Touch Cover, for $379. Check it out now in the Microsoft Online Store. At this point is seams more like a "when" rather than an "if" Apple develops a low cost iPhone model. BGR, following up on a post from China's Phone Arena, has yet another leaked photo of the "iPhone Lite" candy colored shells. It is rumored that Apple will introduce their next generation iPhone models this fall along side iOS 7. DigiTimes, which has a spotty track record with regard to their Apple rumors, is reporting that the iPhone maker is having trouble with low yield rates with the rumored fingerprint reader that is said to be part of the upcoming iPhone's Home button. Many people, myself included, expect Apple to follow last year's September announcement of a new iPhone followed up with October shipments. If that is true, and full production runs of the iPhone 5S are just now ramping up, there should still be plenty of time to build the millions of iPhone 5S handsets that will be needed globally in October. If that is true, one had to wonder how a device that Apple has not yet publicly talked about or announced be considered 'late' if it ships in October and not September. I think that there are two more important things to consider here. The first is that Apple really does leverage last year's acquisition of Florida based AuthenTec to build and include a biometric fingerprint scanner into their smartphone. I would love to be able to use that technology to secure my iPhone with a finger swipe rather than a clumsy PIN code. That would be an amazing feature that will be a head of the competition. 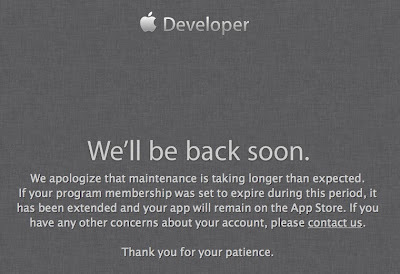 The second thing to consider is whether iOS 7 is ready in time to be installed on the new hardware. 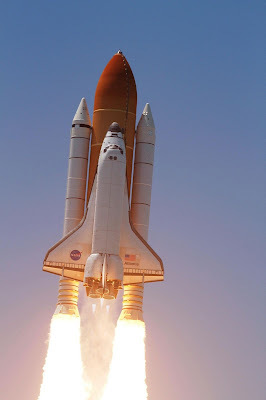 If the software takes longer to work the major bugs out, it could impact the ship date as I don't see Apple launching the iPhone 5S without iOS 7. With iOS 7 still cooking, Apple is said to on track to begin building the next iPhone, largely expected to be the iPhone 5S. 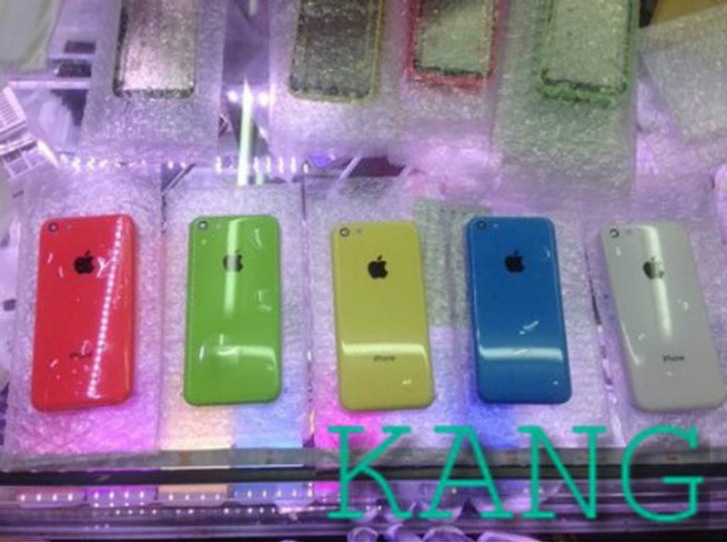 "Apple’s manufacturing and supply chain partners are reportedly gearing up to begin mass production of the iPhone 5S later this month. 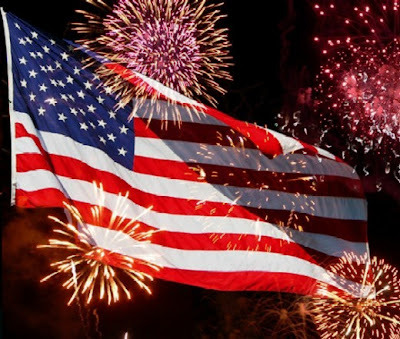 The news comes from a new research note issued by well-respected Jefferies & Company analyst Peter Misek, and it closely follows an earlier report that claimed Foxconn is currently hiring more workers to accommodate heavy iPhone orders from Apple." 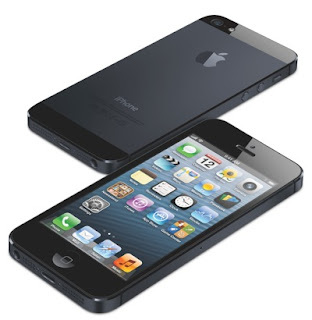 It is also largely expected that Apple will launch the iPhone 5S in late September or early October. It's no joke, webOS fans, HP has release the smallest of mandatory updates for Palm's smartphones and tablet computer. I received an email today from HP's webOS Team letting me know that there is a minor update available for webOS to correct an expiring root certificate that allows our webOS devices to connect to HP's backend servers for things like Backup/Restore and the App Catalog. The certificate is set to expire on July 23, 2013. 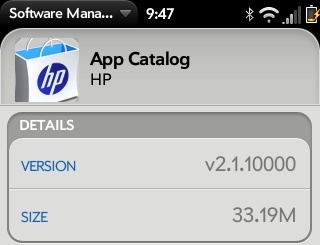 HP TouchPads running webOS 3 will be upgraded to App Catalog version 5.0.3500. HP and Palm branded smartphones running webOS 2 will be updated to 2.1.10000. 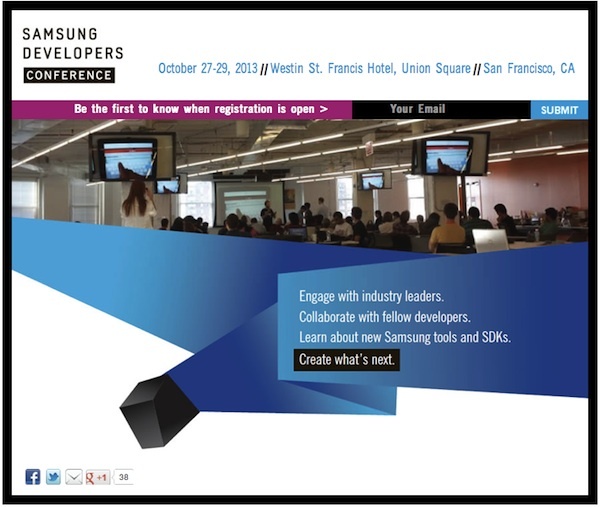 The email contained directions for devices running webOS 2.1 and later as well as for devices running a version of webOS that was released prior to webOS 2.1. Full details on how to update your webOS smartphone or tablet can be found on the HP website. 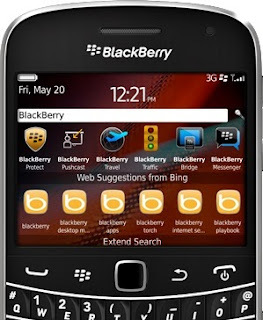 Anyone who plans to keep using their Palm webOS devices after July 23 of this year are encouraged to charge up your device and either install the automatic software update using the Software Update application or by manually going to the App Store and installing the App Catalog Update utility. A certificate used on webOS devices expires on July 23, 2013. For the system to be able to use cloud services such as Backup/Restore and App Catalog the certificate needs to be updated. Beginning June 6th an automatic update to the Application Catalog has replaced the certificate. That means that if your device is running webOS “2.1” or greater you can have the certificate installed automatically by activating your device and accepting the update. 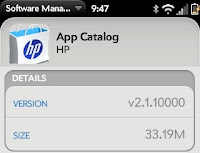 If your device is running a webOS version older than “2.1”, or you want to manually install, go to the HP App Catalog on your device and select the app called “App Catalog Update”, download and install it on your system. To install the new certificate, download and install this application. 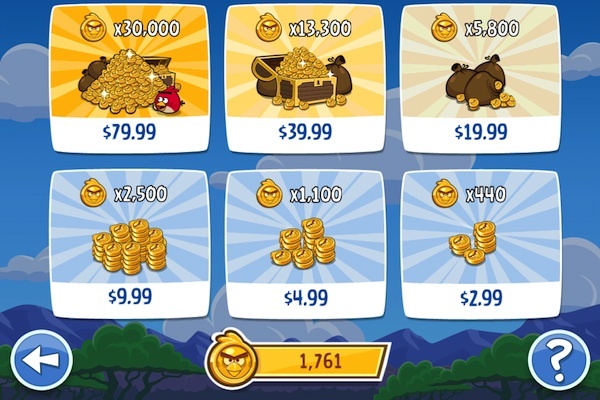 This post is not a rant about freemium games, in app purchases, or ads in games. Oh, it was. I was on a roll about how annoying freemium games are, games that are free to download, install, and play and then encourage you to purchase power ups, new levels or show you an ad exactly at the wrong moment. 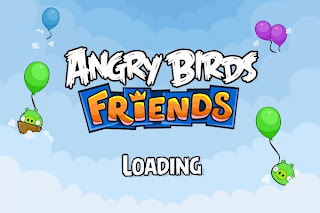 I was about to go off on Rovio for Angry Birds: Friends. I'm competitive and pitting my bird flinging skills against my friends and family is an opportunity I couldn't pass up. But the ads when you reset a level, and now the inclusion of new video ads, really put me over the top and I was about to give both barrels to Rovio for not giving me an in app purchase way to get rid of the ads...until I found out that they did. 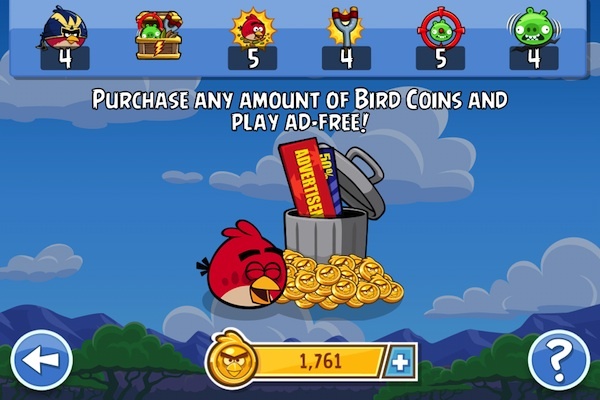 So, this is a much tamer post to simply say that if you enjoy playing Angry Birds: Friends, and want to get rid of the ads, all you need to do is do an in app purchase for the gold coin pack that costs $2.99. That's it. For a reasonable $2.99 you can disable the ads. 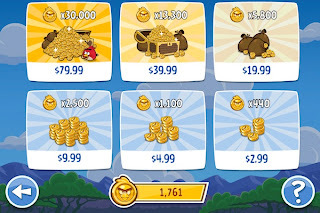 Hopefully if enough fans pay the $2.99 that will give the developers enough bird seed to keep making great Rovio games for us. 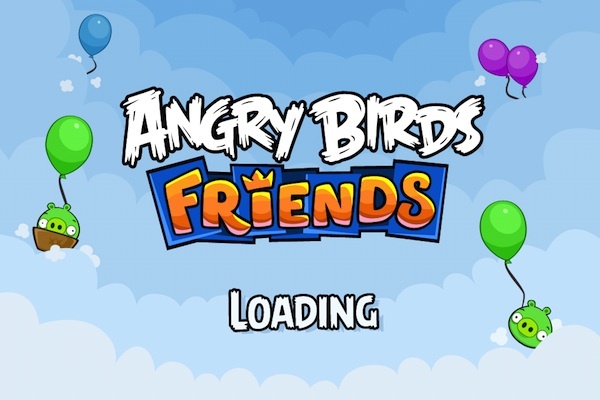 You can download Angry Birds: Friends for the iPhone, iPad, and iPod touch from the App Store (link). 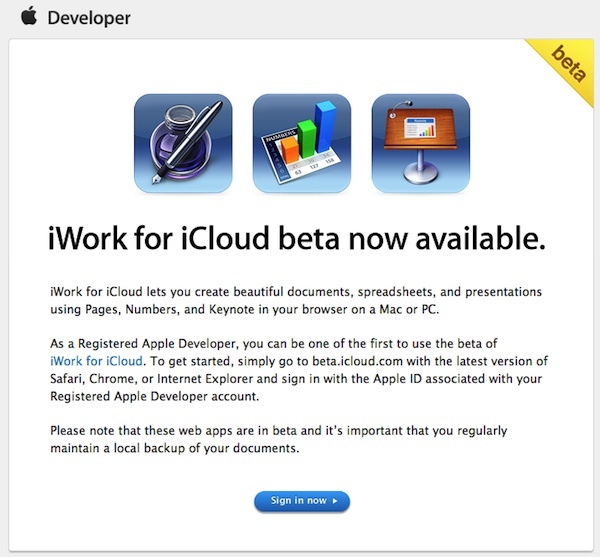 Apple started sending out emails yesterday to registered developers announcing that they now have access to the iWork for iCloud beta. If you watched the WWDC keynote, you know what iWork for iCloud is. If not, you've had your head under a rock. 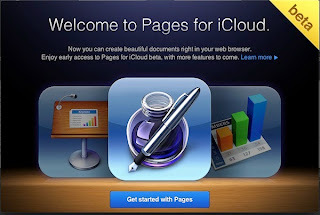 iWork for iCloud is web based versions of Apple's iWork productivity suite (Pages, Numbers, and Keynote) published in the iCloud portal. iWork for iCloud is still a beta release and is expected to ship this fall along side Mac OS X Mavericks 10.9 and iOS 7. In this morning's Wall Street Journal, a report has been filed that Apple has applied for a trademark for the term "iWatch." 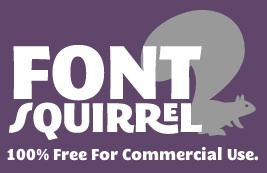 "The trademark application was filed on June 3 and made public by Japan's Patent Office on June 27. The application was filed under a product category for a computer or watch device. An official at the Patent Office said the application needs to go through a formal examination process before it can be approved." Apple's interest in so called "wearable" computers or computer-like devices has been out there for a while now. Most recently at the All Things D conference, Apple CEO Tim Cook briefly mentioned that he wears a Nike+ Fuel Band and that the wearables category is "ripe for innovation". Long time observers know that is Apple-speak for we are working on something in the lab. But the question that I have is whether or not now is the right time for iWatch? I'm not talking in a sense of should they or shouldn't they make a device you wear on your wrist, but rather is the device on track for a near future release? 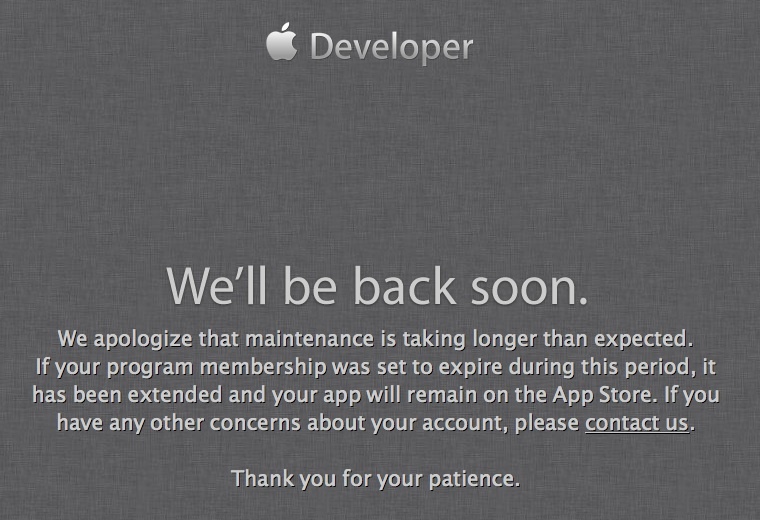 My guess is no, the iWatch is still at least 5 - 6 months away. I don't expect such a product to be released this holiday season. Look, we all know that Apple has been looking at a watch-like device for a long time. The wearable computer sector is heating up. Just look at Google Glass for confirmation of that. So the question here is not "if" Apple will make a move in the wearables sector, it's a matter of "when" will they feel ready to announce the product to the world.